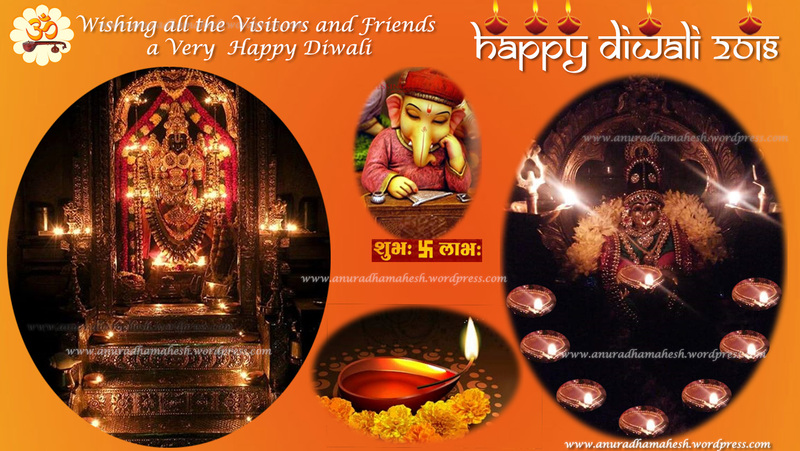 Wish you all a very very Happy Diwali !!. May this festival of lights illuminate your life with Supreme Health, Abundant Prosperity, Endless Joy, and Flourishing Success !! May the Supreme Light within each of us illumine Our Minds, Enlighten Our Hearts with Endless Joy and Strengthen Our Character. This entry was posted in General and tagged Diwali Greetings 2018, Happy Diwali. Bookmark the permalink.